It is the most beautiful headpiece she will ever wear and an opportunity to wrap up in personal fantasy rather than the dictates of fashion. 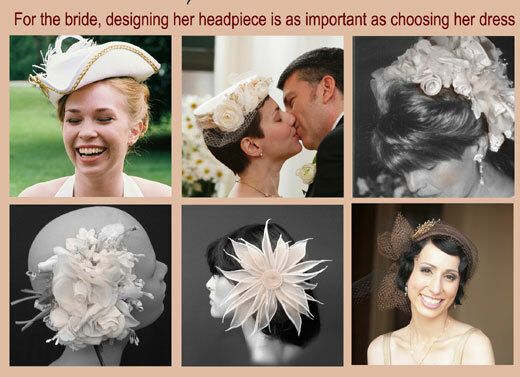 Ms. Conti will custom design your bridal headpiece or chapeau as individual as you are. 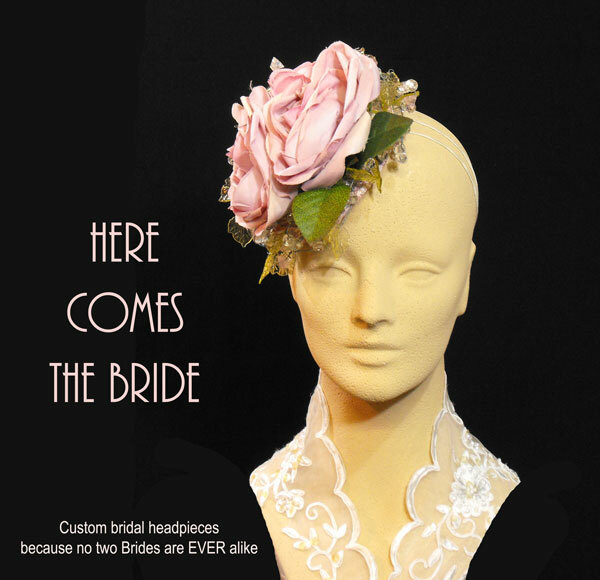 Unique, Custom Millinery and bridal fascinators, headpieces and hair combs and ornaments for the Bride, Mother, Grandmother of Bride and Groom, bridesmaids, flower girls ...... Because you're not like all the rest ... Because this is YOUR DAY ....... because you CAN ..... because we are here to help you pull it all together! 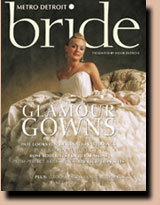 Call us for your private fitting. 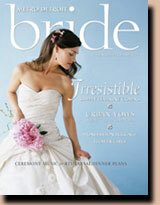 See and feel the custom difference. 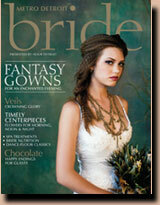 Gena Conti Millinery featured in Metro Detroit Bride magazine.